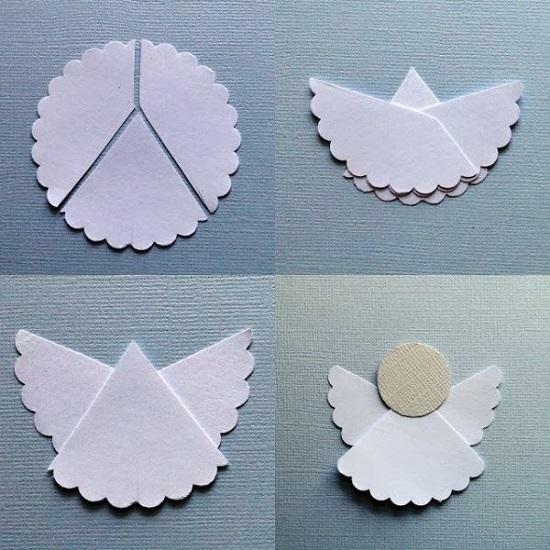 Christmas crafts are special. 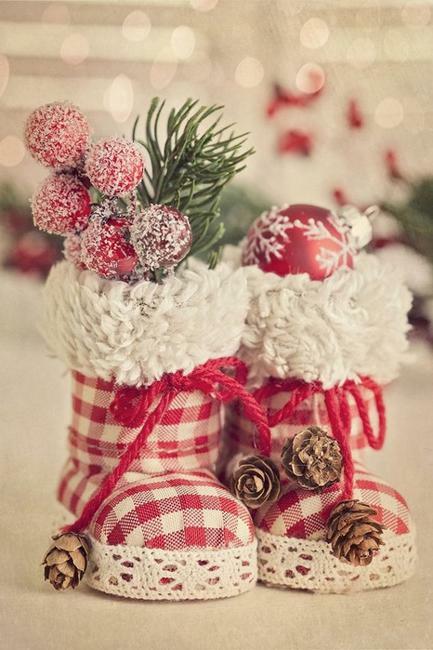 Christmas is a wonderful winter holiday, celebrating the event which created a profound difference in the world and defined certain traditions. 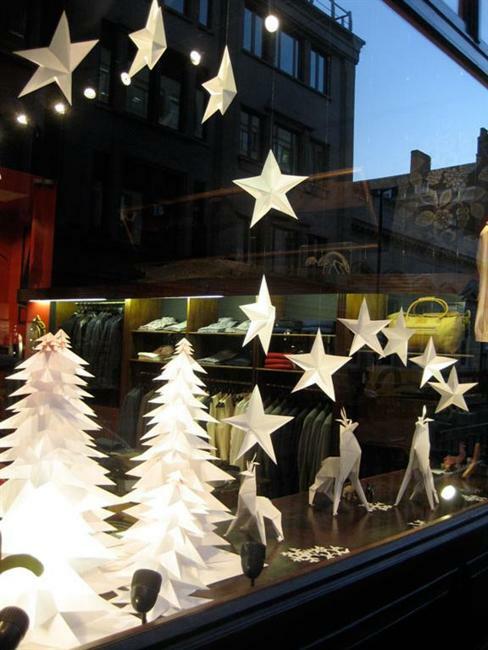 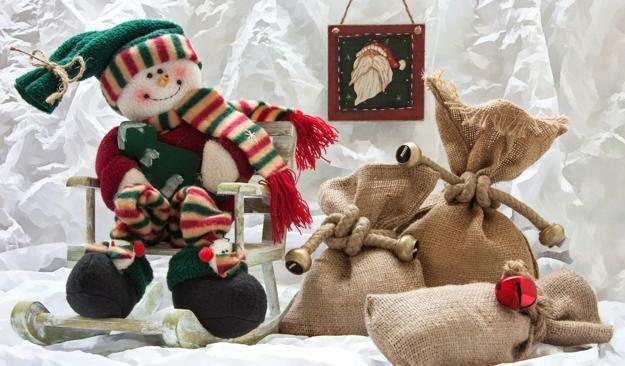 Winter crafts and handmade Christmas decorations are one of the traditions people enjoy. 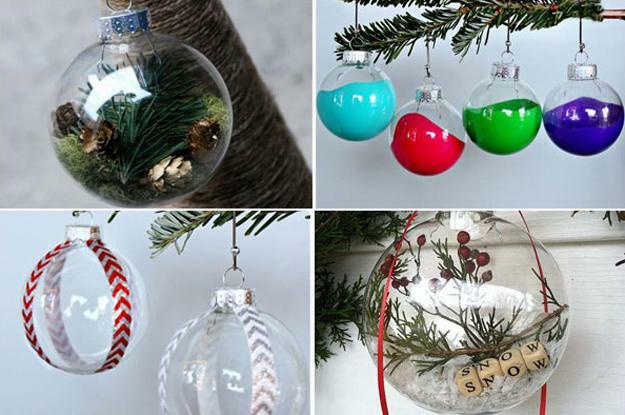 Decor4all collection of handmade Christmas decorations include simple ornaments and great craft ideas for winter decorating. 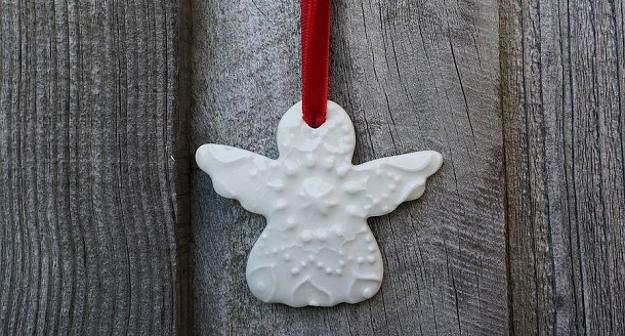 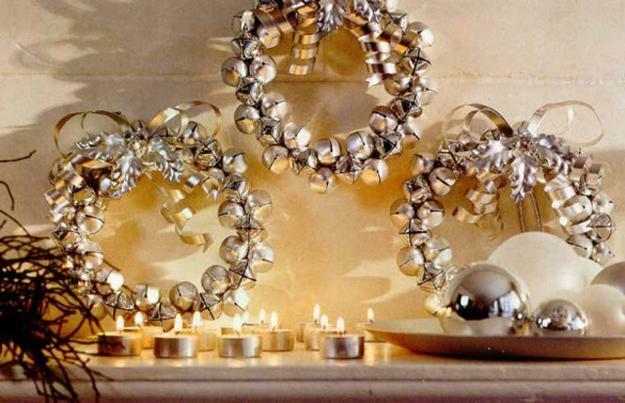 Handmade Christmas decorations are versatile and inexpensive. 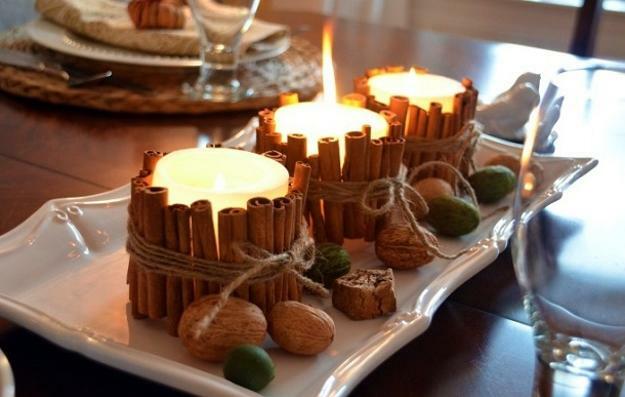 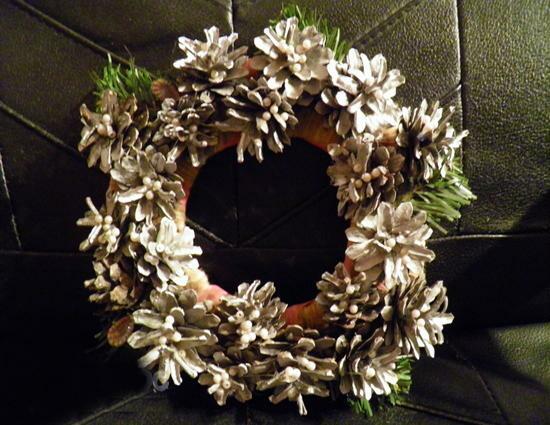 These cheap ideas are perfect for home decorating and adding festive accents to an outdoor home decor. 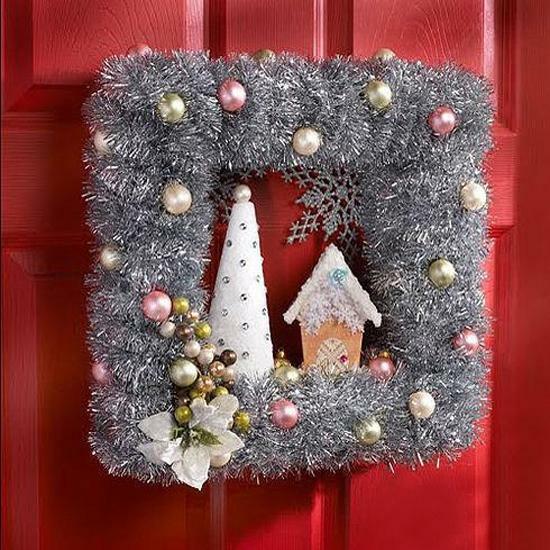 Handmade Christmas decorations and winter craft ideas inspired by Christmas are meaningful and symbolic. 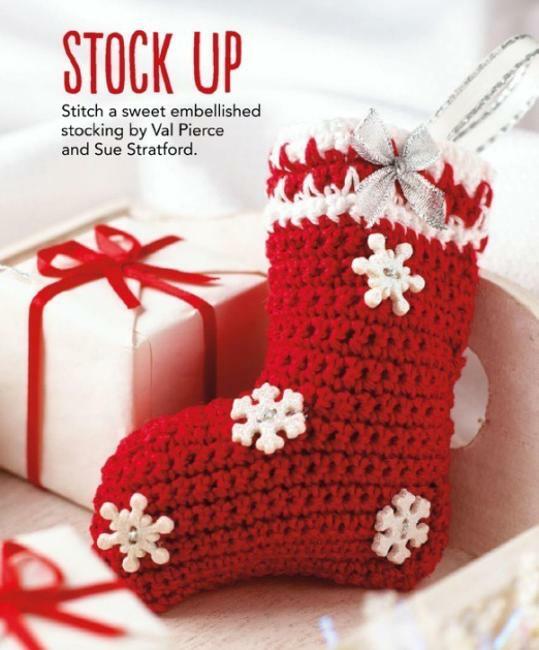 Making spiced oranges, pomander balls, and crochet designs, knitting and baking are simple activities to enjoy while creating lovely Christmas ornaments. 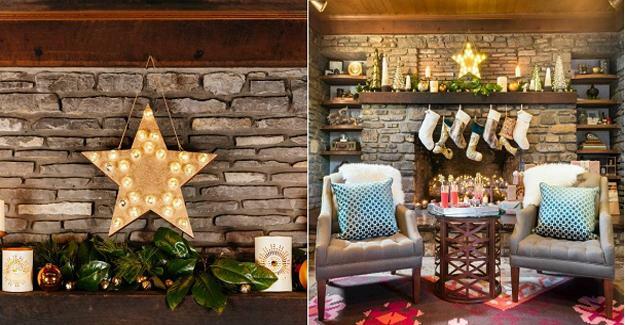 Decor4all collection of winter decorating ideas and Christmas crafts provides great inspirations. 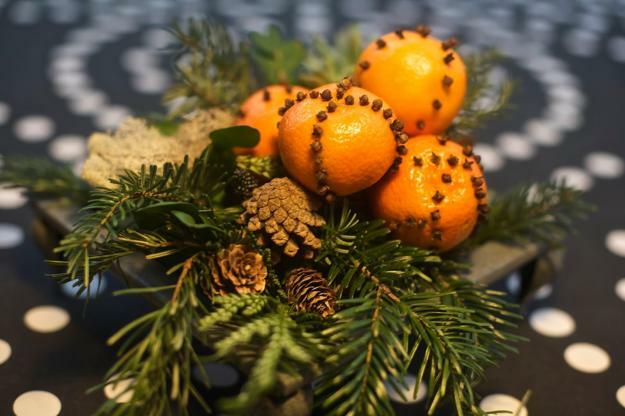 Spiced orange pomander balls are easy to make. 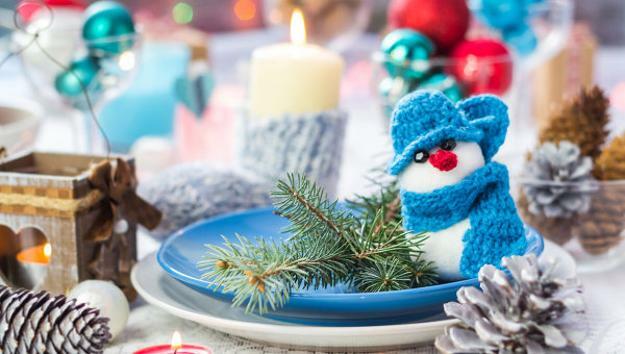 These natural and eco friendly Christmas decorations create colorful holiday table centerpieces and add a fresh, festive feel to winter decorating. 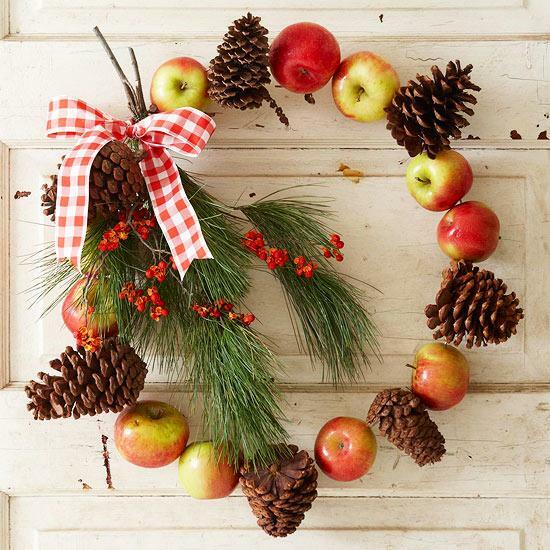 These Christmas decorations are made with all natural materials and can be combined with any traditional or modern Christmas decorating ideas. 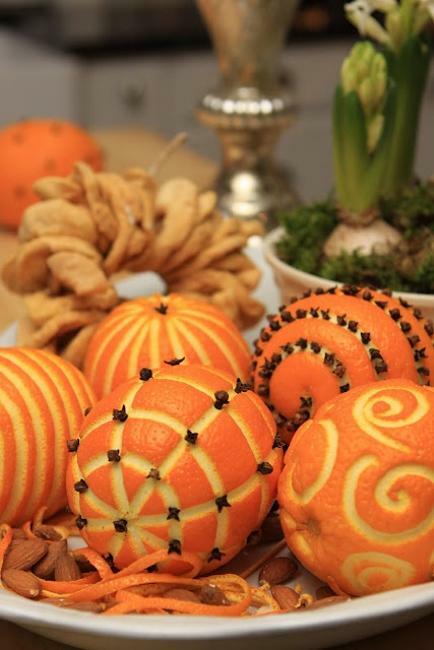 Spiced orange pomander balls are fragrant and beautiful handmade Christmas decorations. 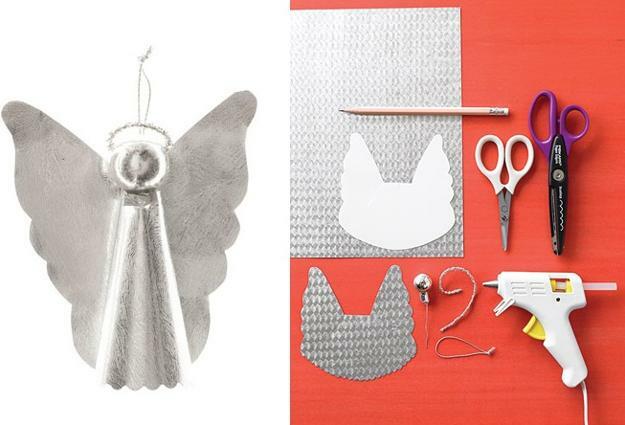 These edible decorations are versatile and suitable for New Years Eve decorating and creating spectacular table decorations and centerpieces for all special events in winter. 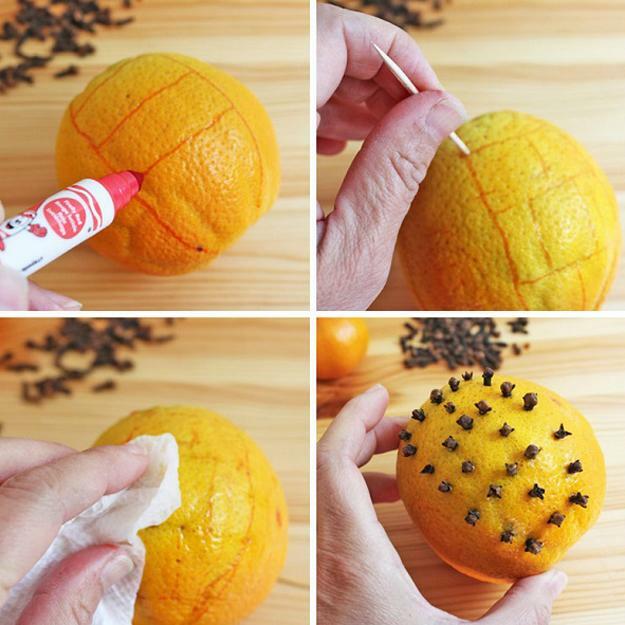 Clove orange pomander balls are classy and very decorative ideas from Europe. 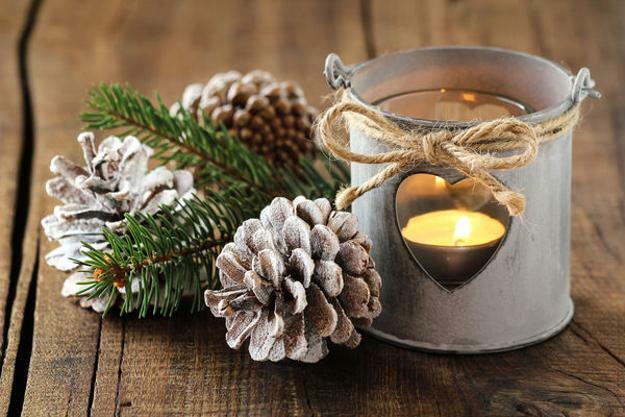 This bright and eco friendly winter decorating ideas use citrus fruits, cloves, cinnamon, cocoa, ginger and nutmeg for spicing holiday decor.